Traveler Review for Private Tour in Tanah Lot, Bali, Indonesia by Tour Guide Mully K.
Mully was amazing! I felt like we were part of his family. He was very responsive from the beginning when we were customizing our itinerary via email. When we arrived at the Bali airport, Mully was right there with a sign waiting for us. I haven't got to the best part. 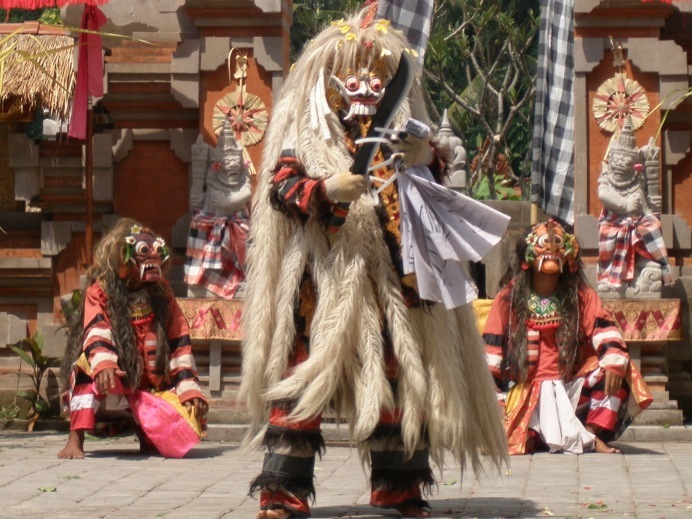 We did a 2 day full tour of Bali and Mully is filled with history and information about Bali. During our drives he would entertain us with stories. He knows all the best cost effective places to take you so you are not getting ripped off.